Welcome to the latest edition of our weekly newsletter. 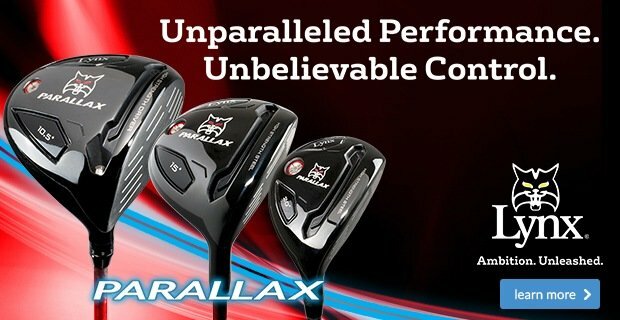 In this week's email,we discuss Steve Williams career and we have 2 great special offers that are perfect for Christmas. Enjoy the read. If someone were to ask you to name the first caddie that popped into your head – or the name of any caddie for that matter – our money is on Steve Williams. Are we right? It’s not surprising given the fact he was on the bag of a certain Tiger Woods during his supreme dominance between 1999 and 2011, not to mention winning the Masters again with Adam Scott thereafter. Well, in a recent interview, the New Zealander confirmed that he “absolutely” plans to stop caddying in 2018, rounding off a fruitful 40-year career at the top of the game. This makes us wonder: How important do you think a caddie is? How influential is a caddie on a professional’s ability to play their best golf? 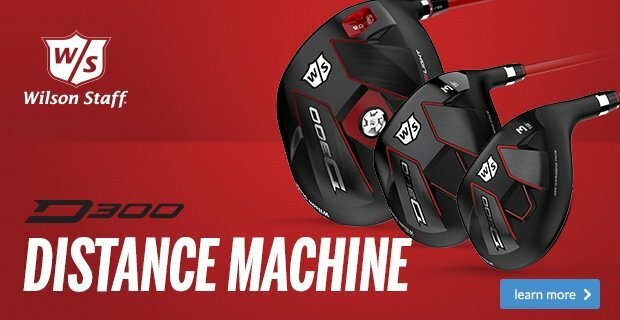 For the next five weeks we are offering FREE personalisation throughout Titleist's entire golf ball range; from DT TruSoft to Pro V1/x. 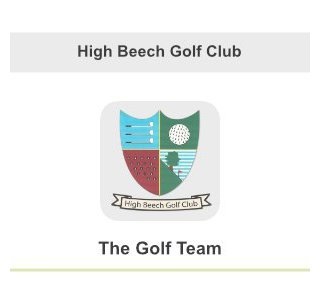 This is the perfect Christmas gift for any golf lover, a nice treat for yourself, or an opportunity to stock up on your favourite ball with your own personalisation, ready for next season. Yes, you read that right! 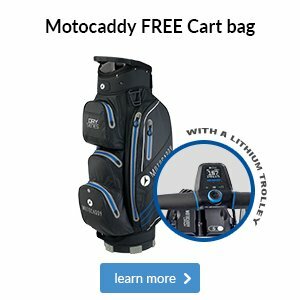 Between now and the 24th December 2017, if you purchase any new Lithium trolley from Motocaddy you’ll be able to claim a FREE Motocaddy cart bag worth at least £99.99. 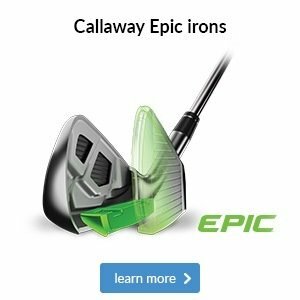 The bag you’ll be eligible for will depend on the trolley that you purchase, but what a deal! 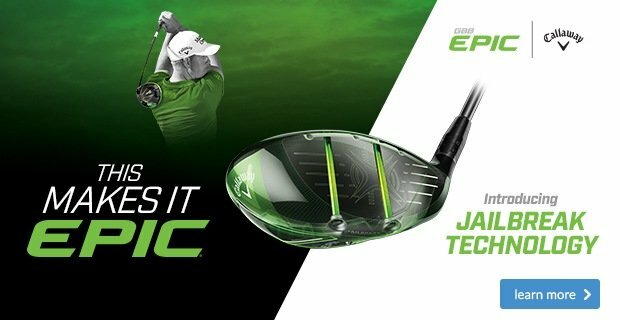 This is only available while stocks last so be sure to come and see us in-store ASAP. 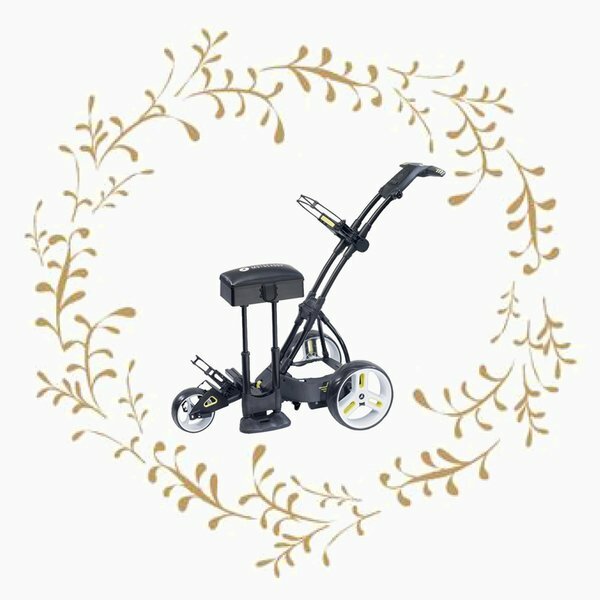 As we said last week, we know that over 70% of you use some sort of trolley to transport your clubs around the course, with many of you opting for an electric trolley. If you haven't done so already, why not consider asking for one of these Motocaddy accessories for Christmas this year? 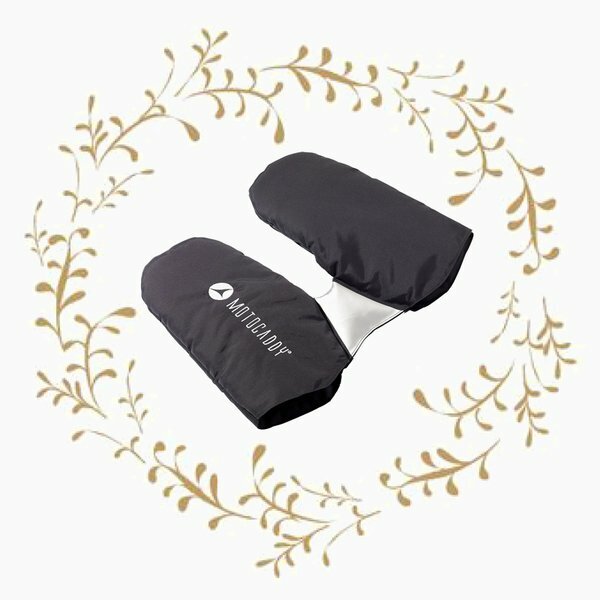 Designed to fit any Motocaddy trolley, this gift provides maximum warmth and improves your trolley control through the winter’s coldest conditions. The fleece-lined mittens securely fit to the handle and also allow for both left and right-handed use. 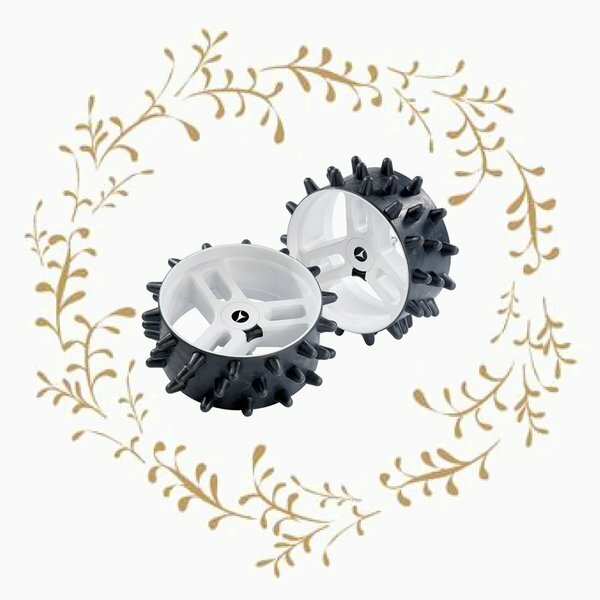 Struggling to control your trolley and seeing it spit up mud all over your clothes can put a downer on winter golf, so consider the gift of these durable winter wheels, which reduce turf drag in wet ground conditions so your trolley doesn’t skid and dig up the course. A gift that will keep on giving all year round is that of your own personal seat! Easy to fit, this comfortable padded seat has spacious internal storage and allows you to take the strain off your feet while you’re waiting for the group in front. 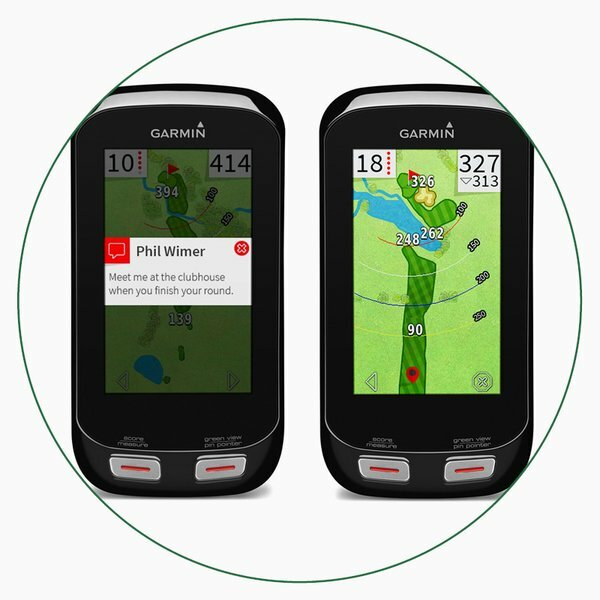 There are many ways a GPS device will help improve your scores. 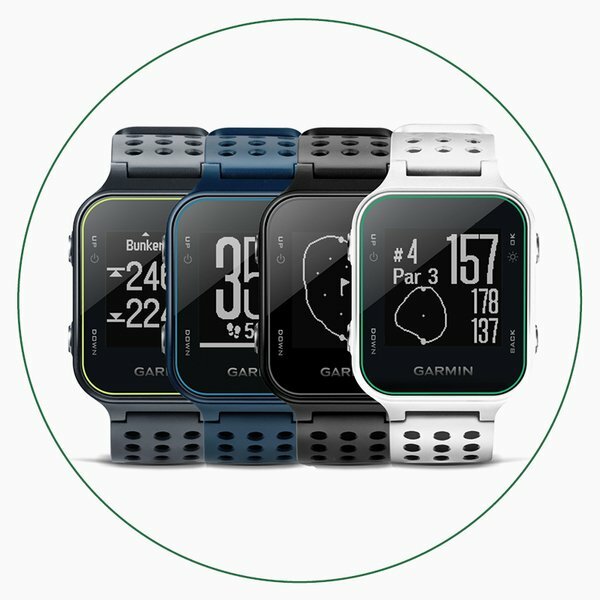 All three of these Garmin devices provide accurate distances to the green, plus yardages to key hazards, giving you the knowledge you need to make safer shot decisions so you avoid making big scores. 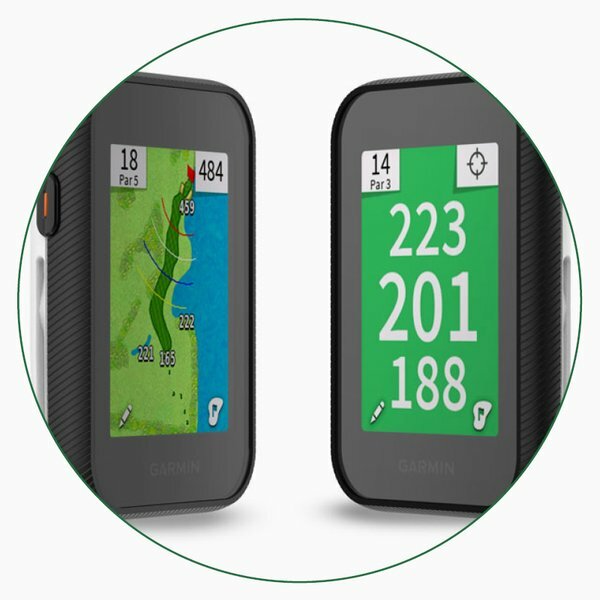 Having your yardages ready each time will also help speed up play, while you can use the handheld units’ colour hole maps to guide you on blind holes when playing new courses. 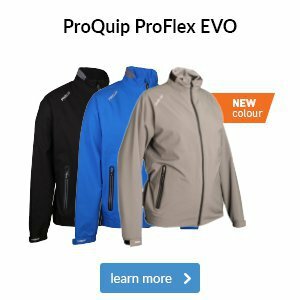 So with both handheld and wearable options available at a range of prices, now could be the ideal time to suggest that perfect Christmas present. 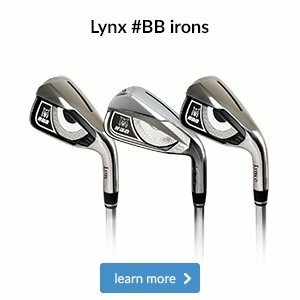 Guinness World Record attempt for the fastest hole of golf by a team of four. England, France and South Africa. Can any of them break the record?